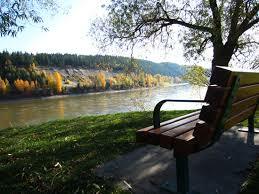 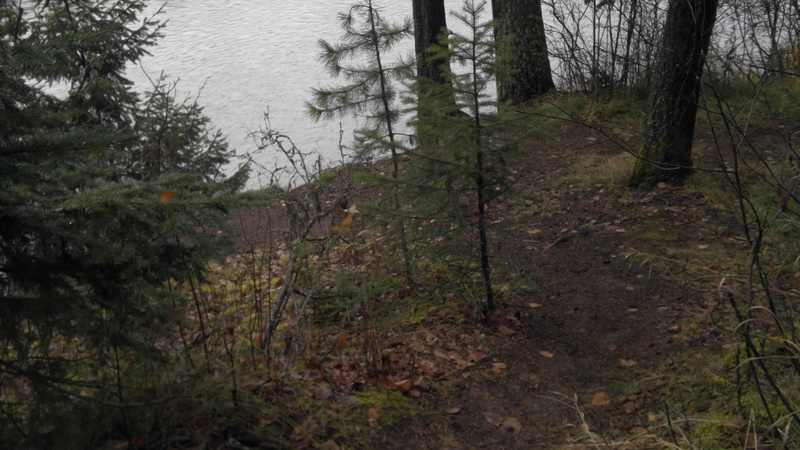 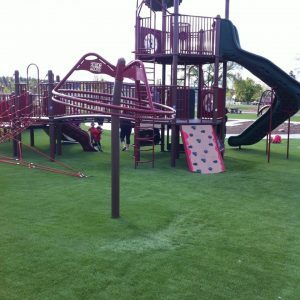 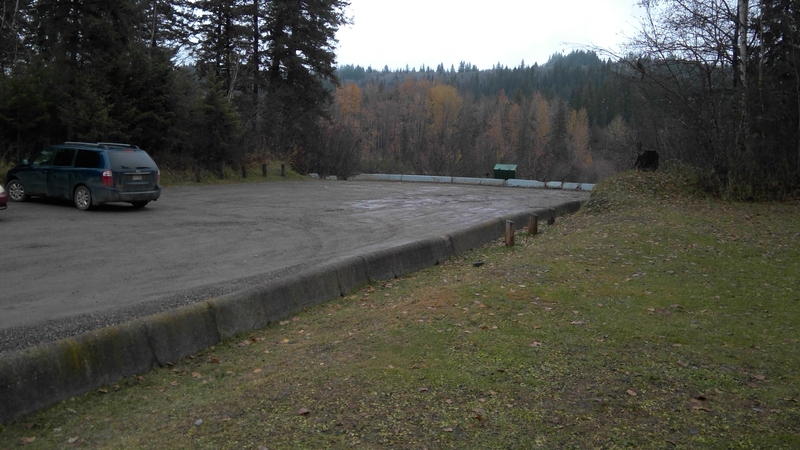 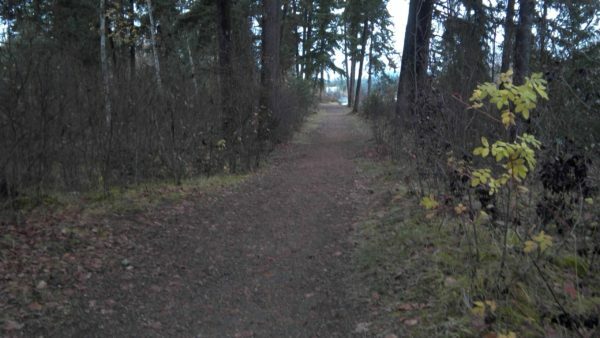 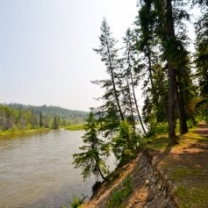 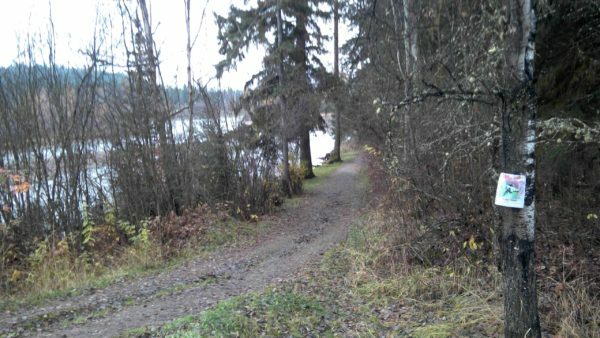 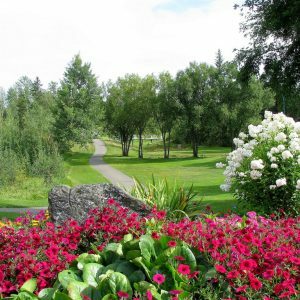 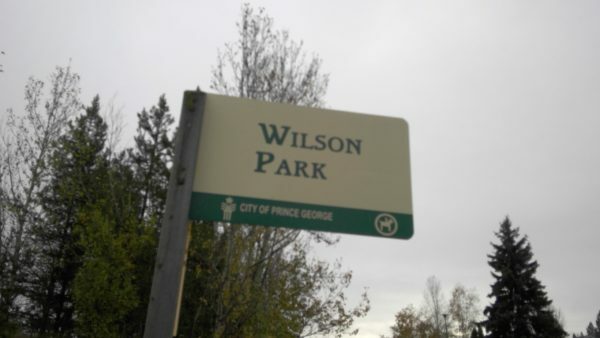 Wilson Park is located off of Ospika Blvd North and runs alongside the Nechako River in Prince George. 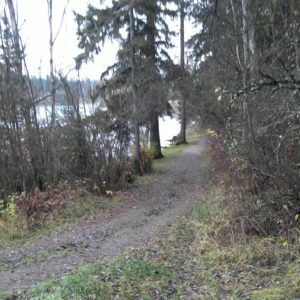 This is a gorgeous site with rustic trails and lots of potential as a relaxing stroll by the river and through the woods. 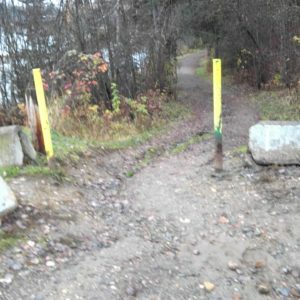 Getting on to the trails from the parking lot is currently a challenge. 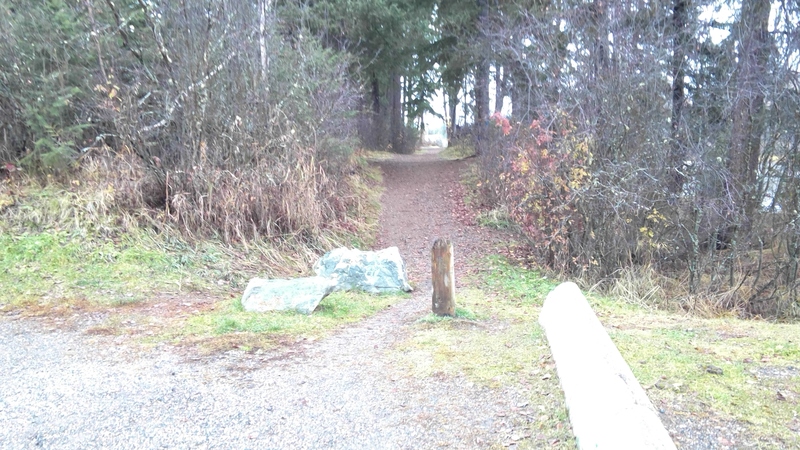 All the access points have barriers, either thick grass or big rocks scattered across the entrance or an erosion ditch. 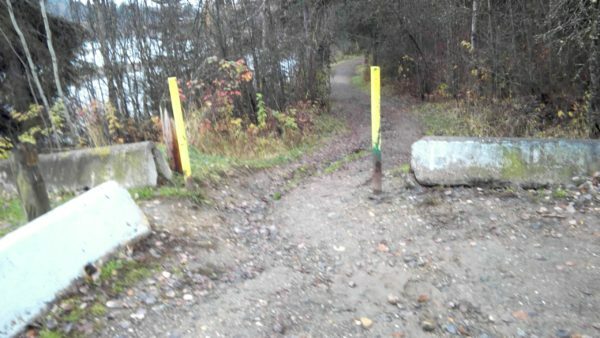 Some repair and refurbishment of these entry points is needed.